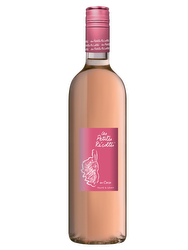 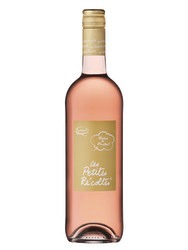 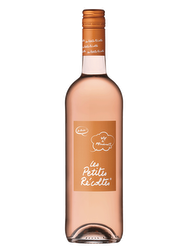 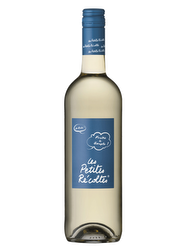 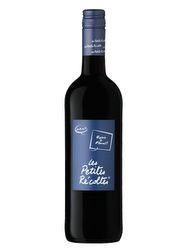 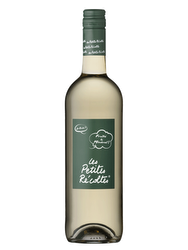 The "Petites Recoltes" range are wines that have transformed the "everyday wine" into party wine and seduce those that complexity of the wine world repels. 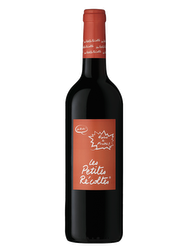 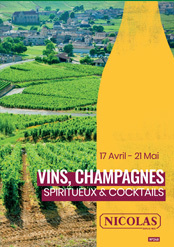 These are friendly Vins de Pays, unearthed and selected by Nicolas for their bright colors, their playfulness and bouncy. 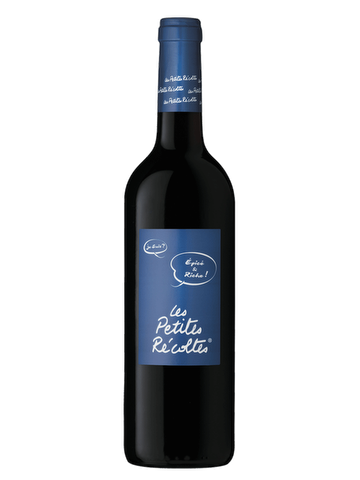 With their low prices (3,95€), they offer a wide selection of fruity or spicy flavors, smooth or structured to share with friends or family, as an appetizer to the meal, but always in the good mood. 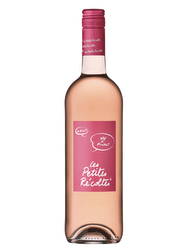 Petites Récoltes "Fruity and Mineral"
Petites Récoltes "Spicy and Round"
Petites Récoltes "Fruity and Supple"
Petites Récoltes "Fruity and Greedy"
Petites Récoltes "Lively and fruity"
Petites récoltes "Lively and Mineral"
Petites Récoltes "Spicy and Floral"